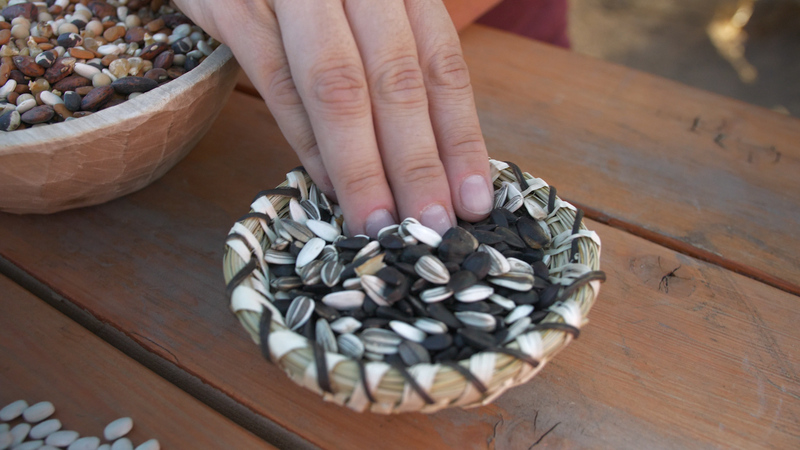 January 12, 2018 – In the final installment of our series “Re-connecting with a Healthy Lifestyle,” Antonia Gonzales and Sarah Gustavus examine the role of farming and traditional foods in increasing access to fresh produce in Native American communities. They visit the Pueblo of Tesuque in New Mexico and a community garden in Phoenix that’s run by the Native Health clinic. This series was produced with support from the USC Annenberg Center for Health Journalism and the Dennis A. Hunt Fund for Health Journalism in collaboration with National Native News. December 9, 2016 – This week on New Mexico in Focus, we learn about the traditional foods of pueblo communities in New Mexico. 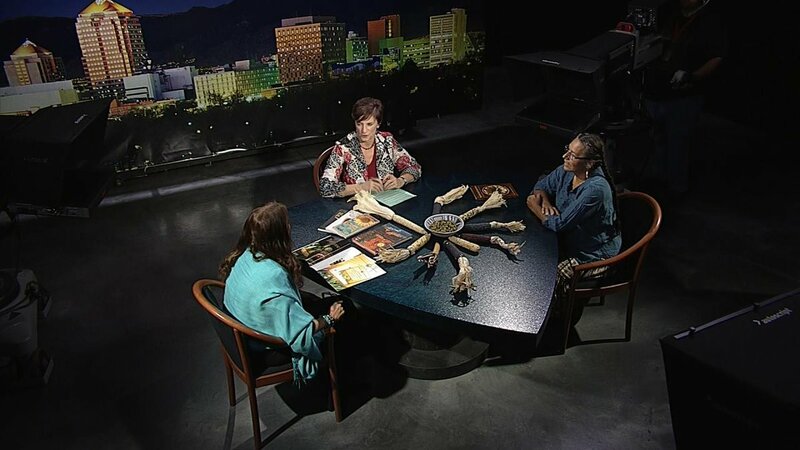 Correspondent Megan Kamerick sits down with chef Lois Ellen Frank and Roxanne Swentzell, co-editor of “The Pueblo Food Experience Cookbook” to discuss food traditions and why some Native Americans are returning to the diets of their ancestors.